Sheer makeup base goes on lightly for even coverage and a soft, natural look. Made with powdered silk to give you a rich, radiant, yet feathery-light glow. 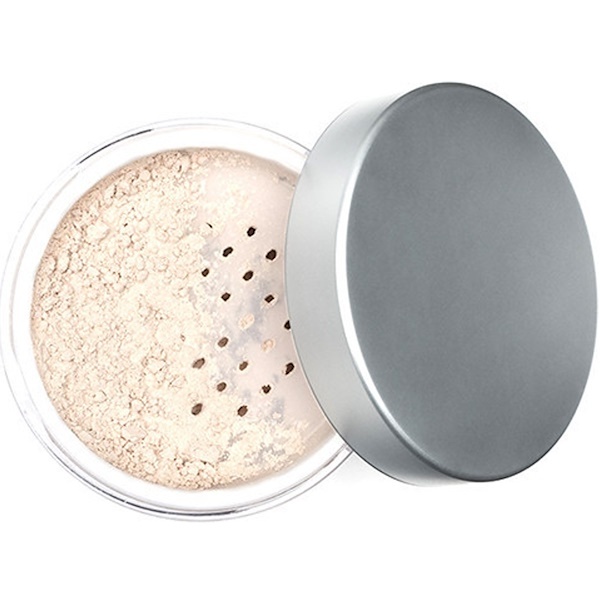 Begin with this luxurious loose silk powder, exquisitely soft and light. 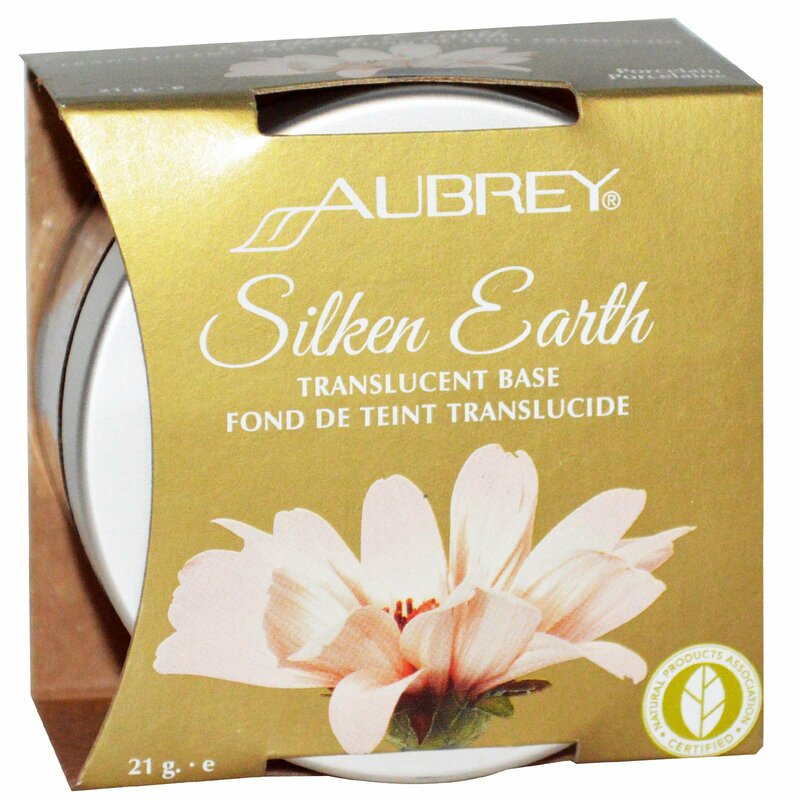 Silken Earth Translucent Base evens skin tone and covers flaws while it nourishes and protects your complexion instead of stressing it. Complete your look with Silken Earth Powder Blushes and Natural Lips from Aubrey, and rejoice, because makeup just became fun again. Made with natural ingredients from sustainable, agricultural sources. Remove inner seal. Replace lid, invert jar to release small amount of powder. Apply to clean, just-moisturized skin with puff or brush, tapping to remove excess. For even coverage, apply in thin layers. Close eyes when applying near eye area. 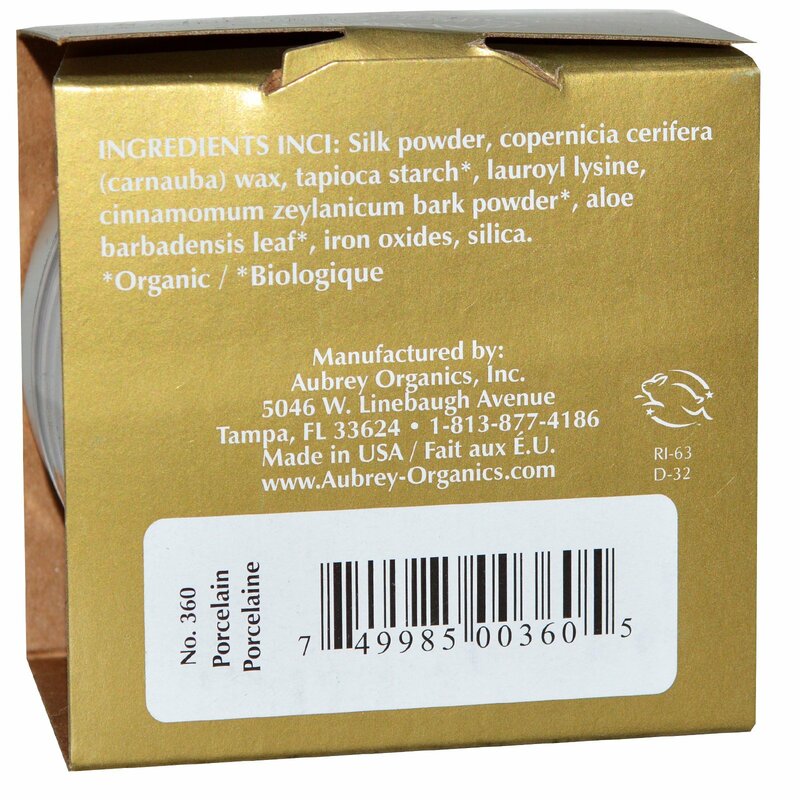 Silk powder, copernicia cerifera (carnauba) wax, tapioca starch*, lauroyl lysine, cinnamomum zeylanicum bark powder*, aloe barbadensis leaf*, iron oxides, silica.